Is it time to start thinking about your 2019 landscaping ideas? It is! Thank you for visiting Earthly Possibilities! 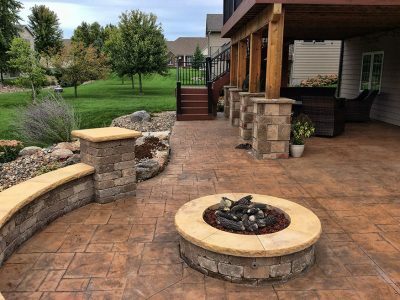 At Earthly Possibilities Landscaping, we make it our #1 priority to provide high quality, professional landscaping services to our clients in and around West Des Moines and Des Moines, Iowa. Beautiful landscape or hardscape design can dramatically enhance the appearance of your property, as well as increase the value of your home. 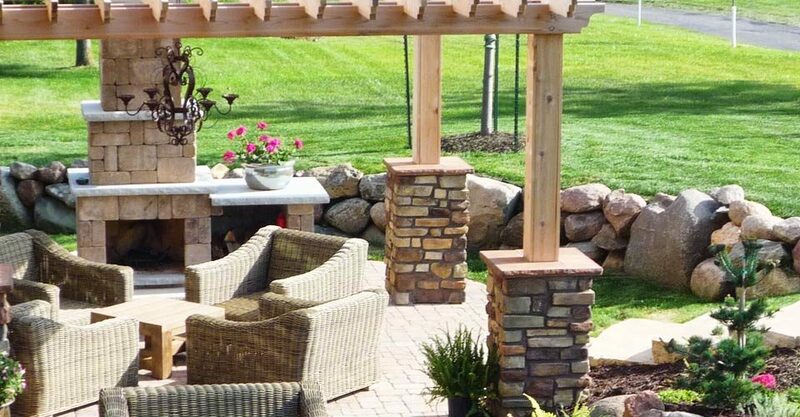 Are you looking for a landscaper in Des Moines? 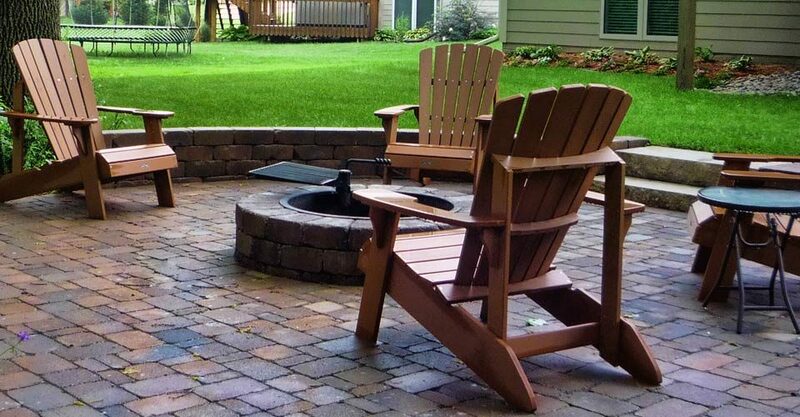 Are you looking to transform your entire backyard with a beautiful paver patio? Maybe you want to enhance the curb appeal of your home? Or perhaps you simply need additional assistance with your yearly spring mulching and cleanup? No matter the size of the project, our pledge is to deliver the highest level of customer service. 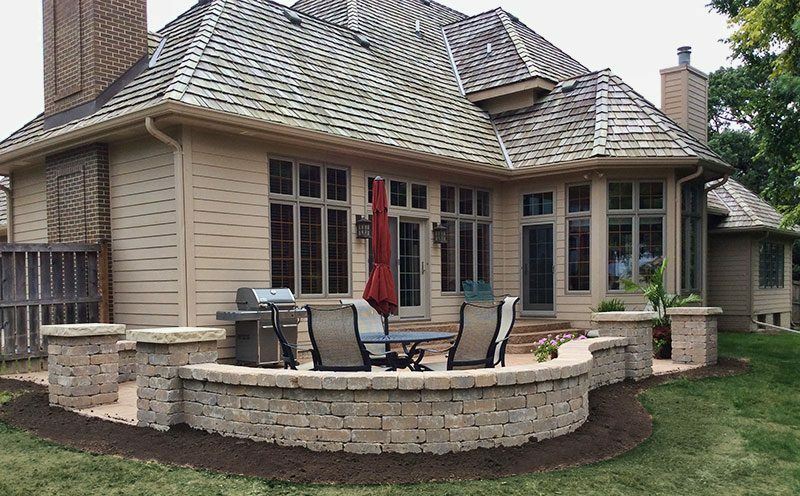 Quality landscaping is the motivation behind each and every project we take on. 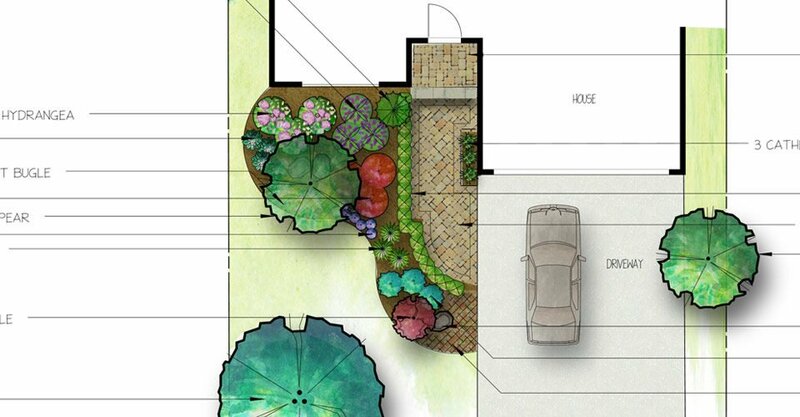 Ready to embark on your spring project? Browse our landscape services or check out our photo gallery!